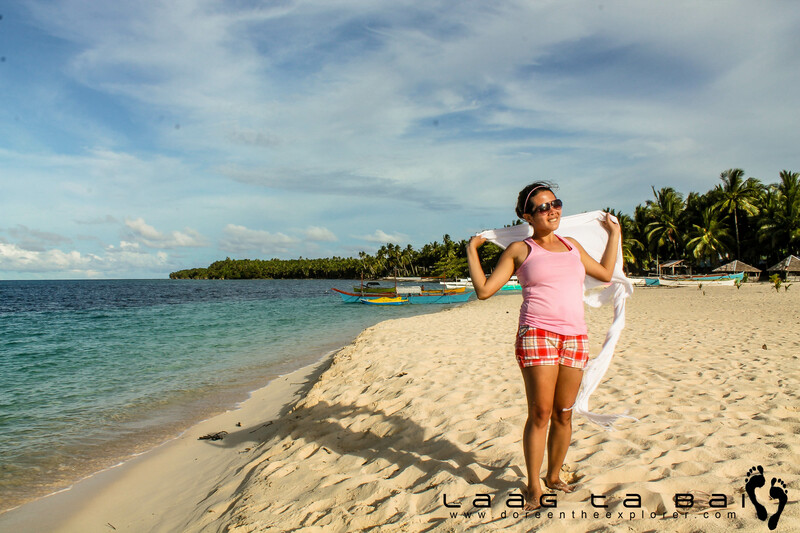 Apart from the tunneling waves of Siargao are islets that boasts of sugary white sand. 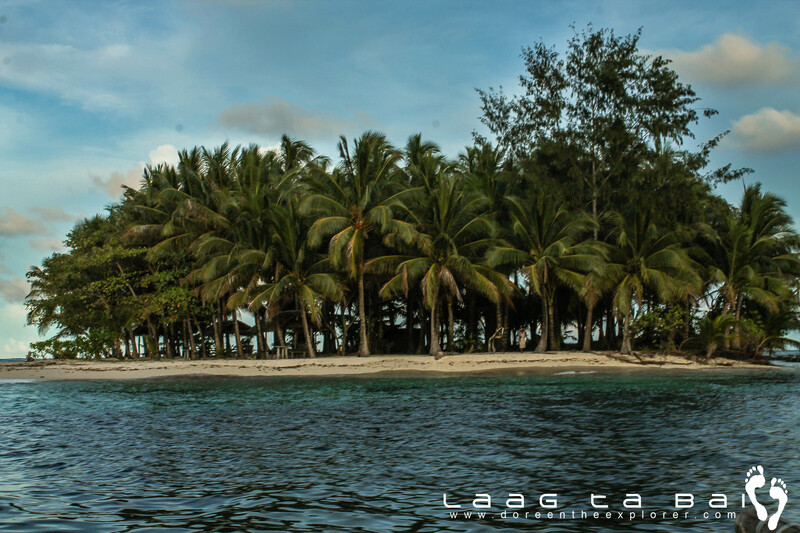 Of equal popularity to locals are the three islands off the shores of General Luna namely; Naked Island, Daku Island and Guyam Island. You can arrange island hopping tours through you resort (pretty sure they offer) or if you want a cheaper bargain, you can go to the Boulevard in General Luna (near the market) and look for a boat for hire. Their rates range from 1,200- 1500 depending on how many you are. We got ours for 1,200. 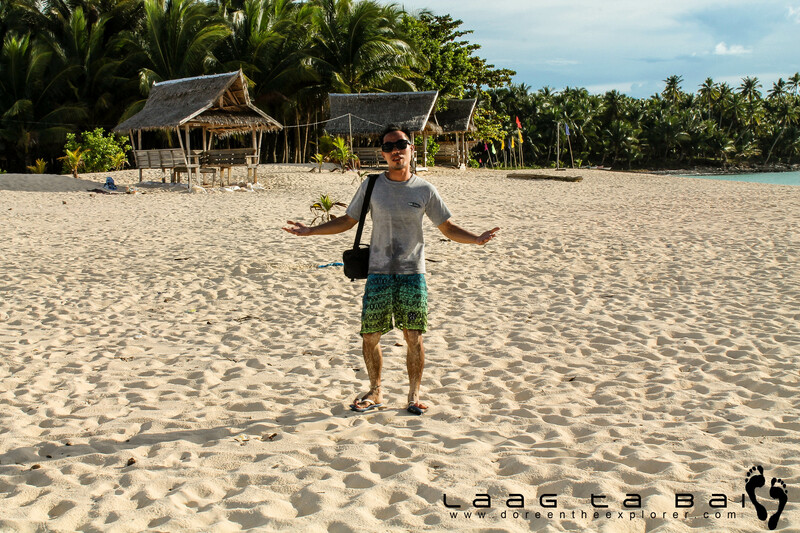 Situated farthest among the three from General Luna, Naked Island is actually a 200 meter sand bar- no trees nor any life form just pure white sand. 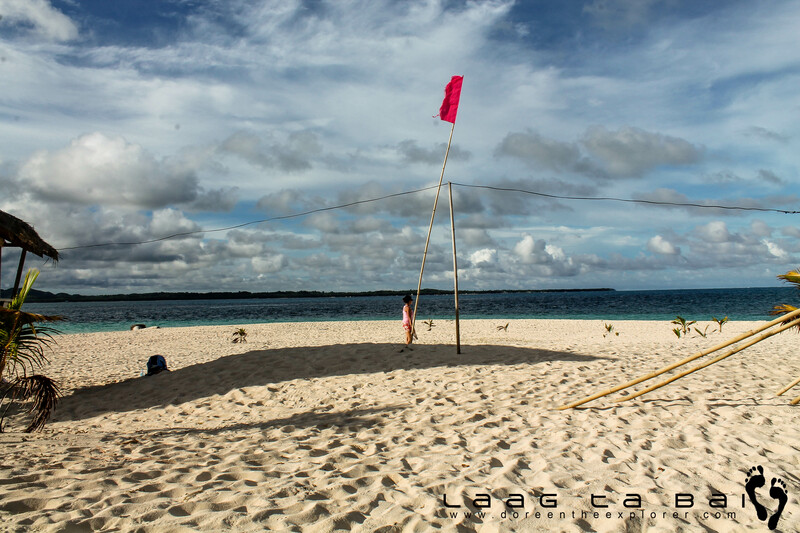 A perfect place for beach bumming is the Daku Island. “Daku” is a local term which means big. Of the three, this is the biggest and inhabited by a hundred plus locals. Beach front cottages are available for day and overnight use. The place is ideal for family picnics and group outings. 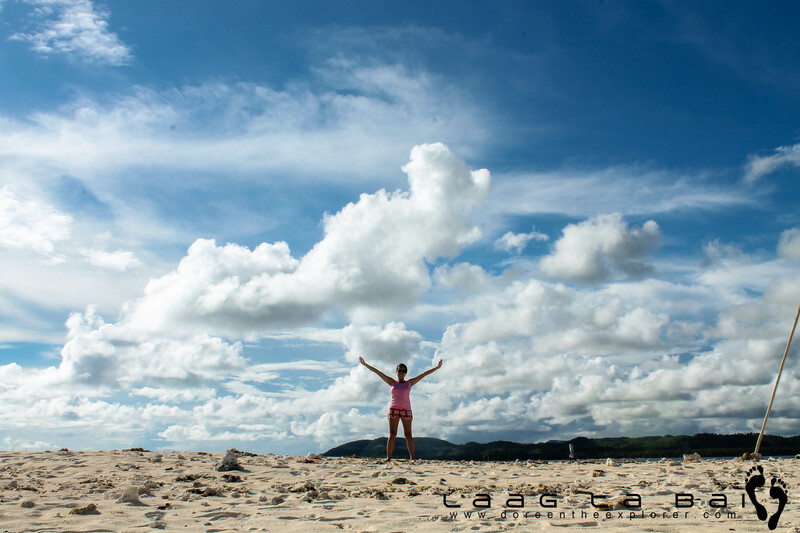 We spent most of our time dawdling in its long strip of powdery white sand and crystal clear water. The nearest of them all. Guyam island is of the same size as Naked Island only that it has small coconut trees scattered throughout the little island. The island is considered private hence a 10php/person entrance fee is collected. The island is so near the shore that I guess a good swimmer can reach it by swimming alone. The island is great for pictorials and it has a good view of the sunset. Contrary to my previous belief, Siargao’s water is not entirely made of gigantic waves. 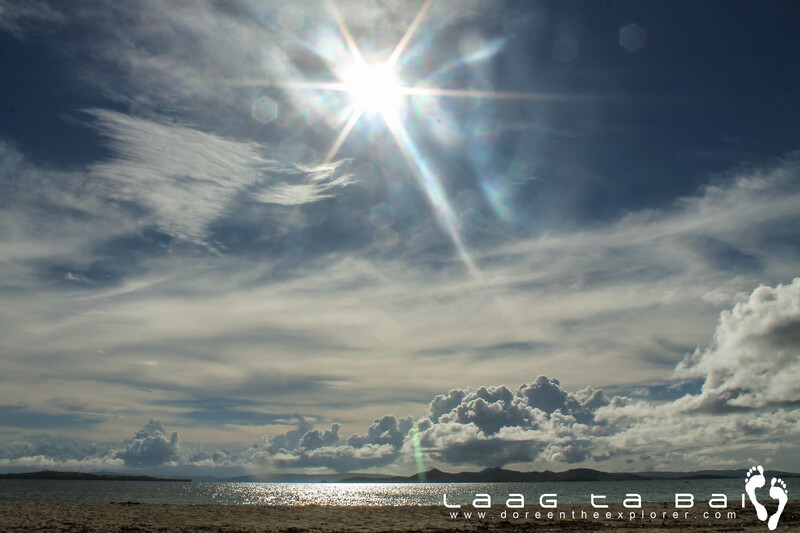 There are placid areas too making it possible for island hopping adventure and beach bumming. 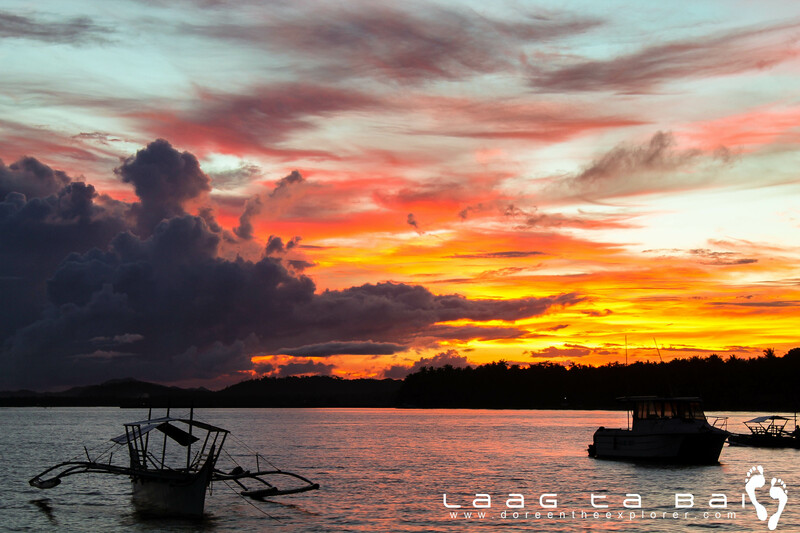 Hence, don’t limit yourself on your adventure to just surfing and treading the waves in Siargao. Explore what this little piece of paradise has to offer!